The streamlined construction of this star block was conceived while working at a retreat in Rangeley, Maine - hence the name. 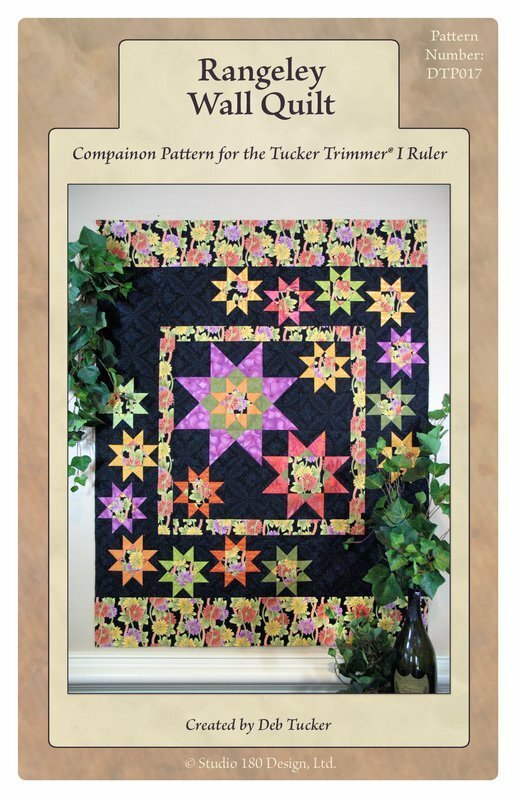 Using Deb’s Tucker Trimmer I tool and an additional trim, all those complicated star points become simple to make. The project has a complex look, but is actually very easy to construct. Just what we like!